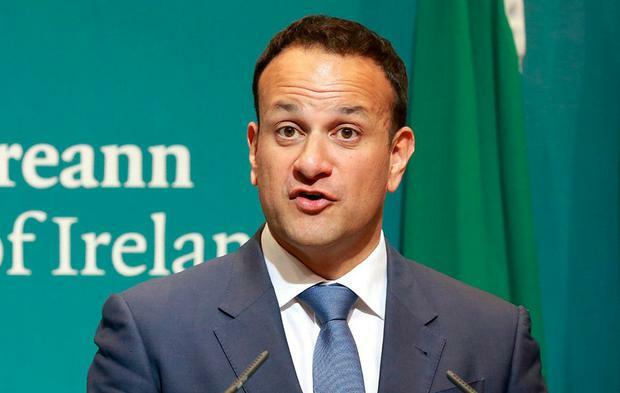 Taoiseach Leo Varadkar has warned families affected by the crises in housing and health to be “very afraid” of Sinn Féin. 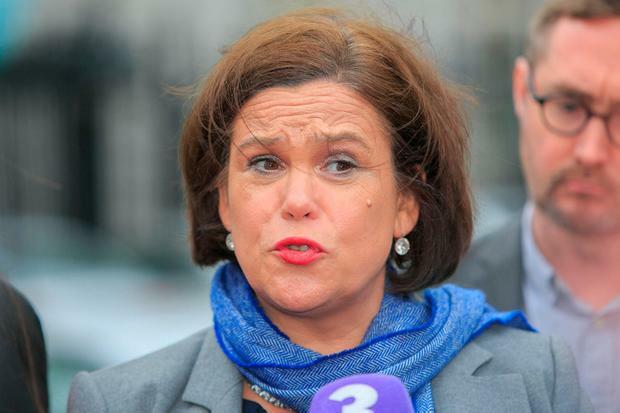 As the battle to take ownership of Budget 2019 kicked off, Sinn Féin called for the Government to borrow an extra €900m to help fund public services. Their finance spokesman Pearse Doherty said it would be “socially irresponsible” not to push the boundaries of spending allowed under EU rules. However, the Government made it clear in the Summer Economic Statement issued earlier this year that it does not want to add significantly to the national debt. Finance Minister Paschal Donohoe plans to bring forward a budget package with new spending and tax cuts totalling €800m. Another €1.5m will be used to beef up capital expenditure and €500m is being set aside in a Rainy Day Fund. But Mary Lou McDonald’s party argues there is scope to borrow an additional €900m and the Rainy Day Fund is not necessary. Mr Doherty told the Dáil: “It is clear that the Taoiseach and his Cabinet are making economic decisions from their ivory tower. “Let us deal with the reality here. The State faces major social crises. The Donegal TD asked what the Taoiseach would say to the families affected by the housing and health crises. Read more: Tax cuts and the ‘rainy day fund’: What do we know about Budget 2019 so far? Mr Varadkar responded by saying that if Sinn Féin “does not understand that our problems in health care are about a lot more than funding, it has no solutions to offer Irish people or those patients who are suffering and waiting”. He added: “The Sinn Féin policy is actually worse than the Fianna Fáil policy of the past. Fianna Fáil’s policy was ‘when I have it, I spend it’. Answering the direct question, Mr Varadkar said: “What I say to those families is that they should be very afraid of Sinn Féin. “Sinn Féin’s policy, at the worst possible time in the economic cycle, is to borrow more and increase debt, which will lead to a new financial crisis and a further economic downturn. In broad terms, Fianna Fáil has welcomed the economic strategy set out by the Government. However, there is likely to be friction over how the €800m is allocated on spending and tax cuts. Micheál Martin’s party wants Budget 2019 to be seen as a “housing budget”. And in terms of tax cuts, it is understood to favour reductions in the Universal Social Charge (USC). Mr Donohoe has indicated there will be a tax package but his priority is to raise income tax bands so that middle-income workers don’t start paying the higher 40pc rate of tax at €34,550. The two parties went to battle on the same issue last year, resulting in a compromise where both USC and income tax were amended.